. He is learning rhythms and other drum basics. Henri is great at keeping him on track, but allowing for enough fun/free play as well. 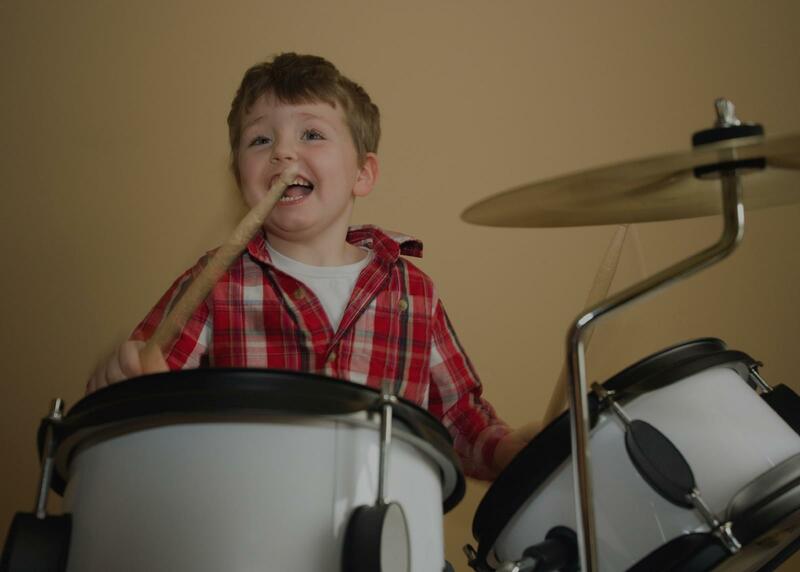 It is great that Henri has two drum kits so they can both play the whole lesson."